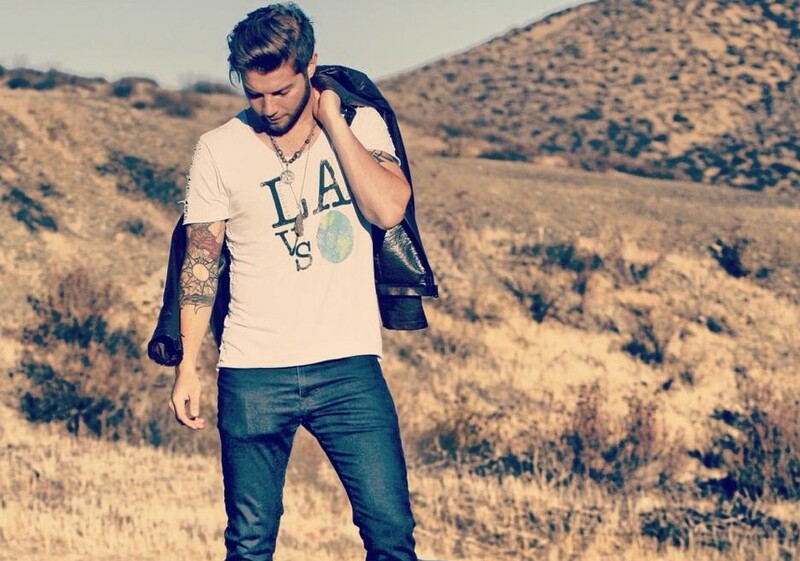 Josh Royse is an American Singer/Songwriter based in Los Angeles, California. He is the salty voice of road worn grit fresh off the streets of the Oklahoma panhandle. Employing a coy lyricism as he crafts love songs with abstract tangents of astral inquiry, he says his subversive writing style is inspired by the astronomical depths of culture, creativity and cosmic energy that fills the streets of Los Angeles – all combined with the human struggle of a young man who has loved, lost and learned so much on his journey to see his visions of global, political and cultural cohesion come to fruition. He has found that kundalini yoga has developed his capacity to connect with the world around him and says that this new practice in his life has significantly evolved his writing style and energy on stage – all of which is embedded in his new album that is currently under development. Josh has immersed himself in the new age concepts of yoga, vibrational energy and healthy eats in the heart of West Hollywood and hopes to bring these evolutionary principles to his audience through passionate, bluesy licks and a rock n’ roll attitude – changing the world with music as he travels across the globe.